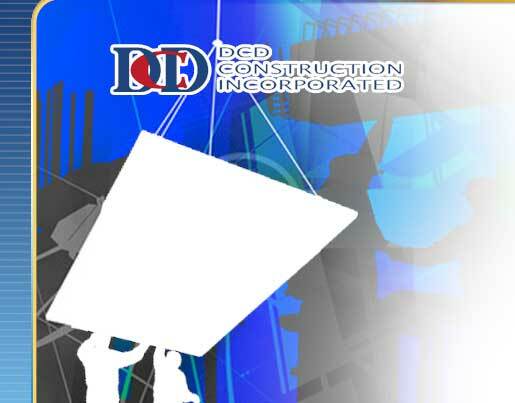 The Human Resource component of DCD Construction, Inc. consists of competent, experienced personnel whose principals are already among the recognized leaders in their respective fields and its staff resources constitute its primary assets. Its individual track records extend to a vast span of experiences and exposures to various jobs requiring substantial technical skills and utmost responsibilities. Having passed rigid careful screening/selection, its manpower is known for its dependability and progressive character which have consistently been the key factor that ensure the company’s success.